JP Morgan lead the top 10 financial advisers for the information and communication technology (ICT) sector for FY2018. The New York-based financial institution took the top spot with a total advised deal value of $236.4 billion for advising on 62 deals—the second highest in the sector in 2018, said a report. 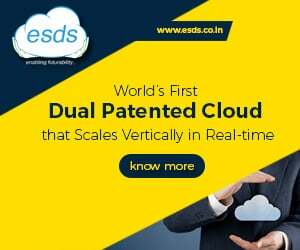 According to GlobalData, which tracks all merger and acquisition, private equity, venture capital and asset transaction activity around the world, Morgan Stanley and Goldman Sachs stood second and third, advising on deals worth a total of $232.8 billion and $206.9 billion respectively. According to report, the ICT sector witnessed a surge of over 69.38% in value from $400.9 billion in 2017 to $679.1 billion in 2018. Volumes too rose by 31.12% from 10,302 in 2017 to 13,508 in 2018. “The growing influence of technology was reflected in about 70% jump in the total deal value in the ICT sector in 2018 as compared with 2017. Significant deal activity also pushed deal values for advisers, with six financial advisers and three legal advisers being involved in more than $100 billion deals each,” said Prakhar Baghmar, Financial Deals Analyst at GlobalData. 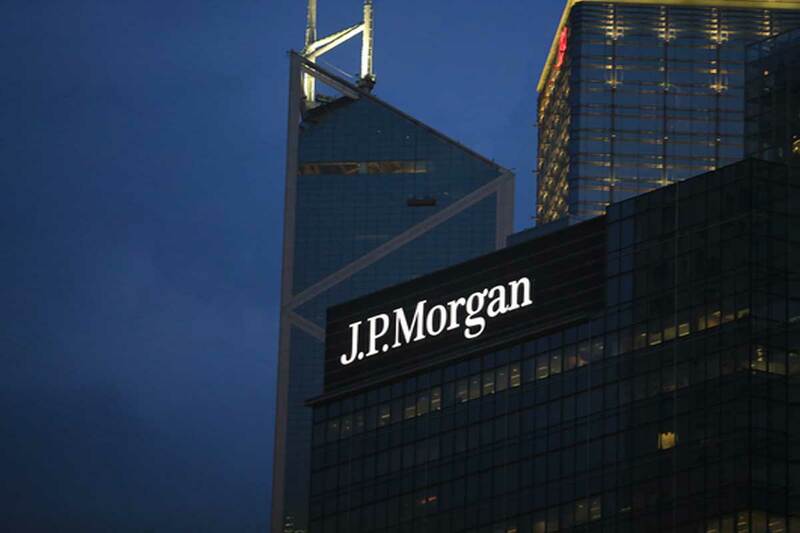 JP Morgan, which topped the ICT deal globally, occupied second in the global league table of top 20 M&A financial advisers, said GlobalData. Goldman Sachs, which is placed third in the ICT Deals league table of GlobalData, ranked first in the global list. On the other hand, US-based law firm Skadden Arps Slate Meagher & Flom led the top 10 legal advisers table for FY2018 with a value of $141.8bn. Despite advising on the highest number of deals at 77, Goodwin Procter occupied tenth position with a value of $81.4 billion. Skadden Arps Slate Meagher & Flom also topped the global league table of top 20 legal advisers for FY2018, said the report.